Something has awakened…and it’s really about time! Star Wars stands to make a huge impact this year, as Disney and Lucasfilm works to bring the all new Star Wars:The Force Awakens, to life. However, if you want to actually travel to a Galaxy far, far, away..then you’ll just need to go to London, as Madame Tussauds Wax Museum has announced that they will be unveiling the all new Star Wars Experience. If that wasn’t exciting enough, the museum has unveiled the first of many new figures coming to life. When 900 years old you reach, look as good you will not. Master Yoda was revealed as one of the figures that will be featured in the all new exhibit. Disney and Lucasfilm worked with Madame Tussauds to bring 11 different full size sets to life. Each set has been painstakingly recreated with such minute detail that it will almost like watching it on screen. Yoda is one of 16 different characters that will be in the 11 different scenes. The scenes will run from Episode I-The Phantom Menace, all the way to Episode VI-Return of the Jedi. 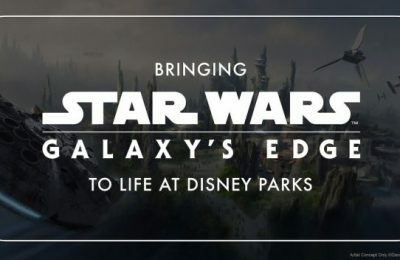 Scenes will include not only Dagobah, but also Princess Leia in Jabba’s Throne Room, Luke Skywalker and Darth Vader on the Death Star and many more. 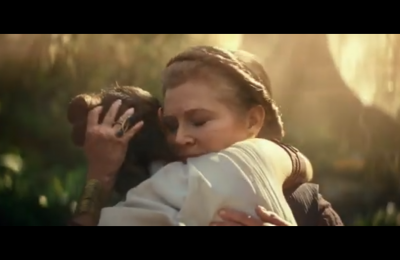 Now, we can only hope it’s slave Leia! Yoda may be one of the smallest figures, but it still took crews more than four months to sculpt him, with his green skin coming from layers upon layers of oil paint. Each hair was hand stitched into the Jedi Master’s head, and took more than ten different artists to bring him to life in stunning detail. 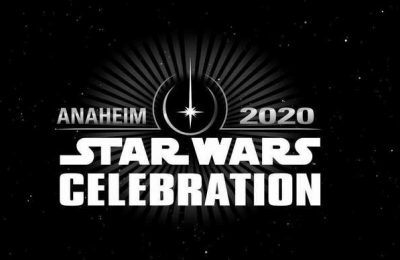 The rest of the exhibit will open in May, though the museum has not said if it will be May the 4th. While London will get Star Wars, Orlando will get Florida’s only Madame Tussauds this Spring when the attraction opens at I-Drive 360. Stay tuned for more from Madame Tussauds, and be sure to get social with us on Facebook, and follow along with us on Twitter @BehindThrills for the latest updates! 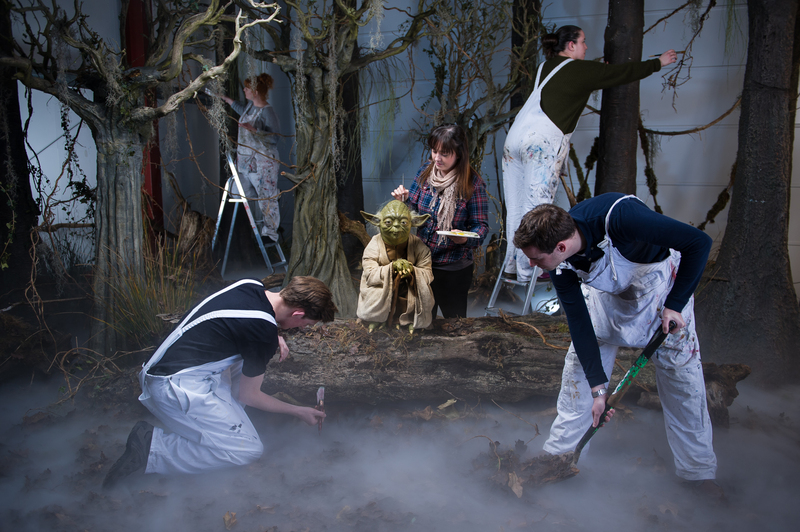 For more information about Star Wars at Madame Tussauds London, visit the official website by clicking here!